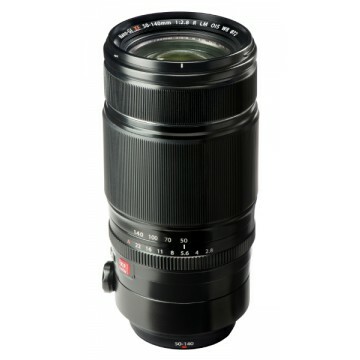 By combining this lens with an X Series camera body*3 with Lens Modulation Optimizer*2 (LMO) technology, the performance from the lens is improved even further. LMO corrects for diffraction*4 to produce images with edge-to-edge sharpness and create a realistic three-dimensional effect, even at small apertures. An Inner Focusing System*5 is used for high-speed AF. By reducing the weight of the focus lens and mounting the Triple Linear Motor at intervals of 120°, high-speed, quiet AF is possible. Faster AF is possible when by combining this lens with an X Series camera body offering Phase Detection AF. Combined with the near-silent shutter sound, photos can be taken unnoticed in quiet locations. 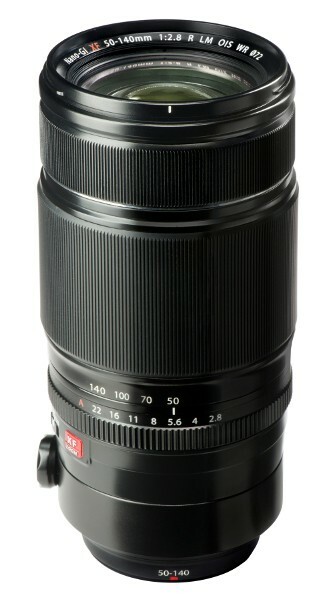 Thanks to a high-performance gyro sensor and unique algorithm that cancels drift due to temperature changes, the XF50-140mm delivers the best image stabilization performance in its class. Combined with a bright F2.8 aperture, handholding is now possible in new areas for a telephoto zoom. *2　Fujifilm’s own image processing function that corrects the optical effects of diffraction, based on the optical performance of each lens. *3　Supported by the “FUJIFILM X-T1” and “FUJIFILM X-E2” as of August, 2014.